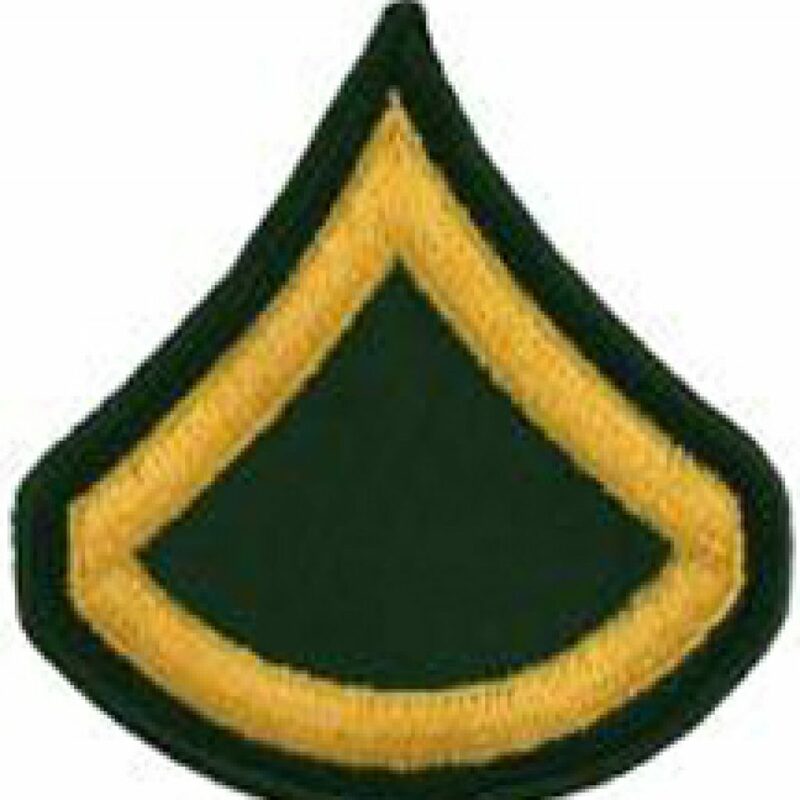 Ernest “E.L.” St. John was drafted into the Army on July 27th, 1943. 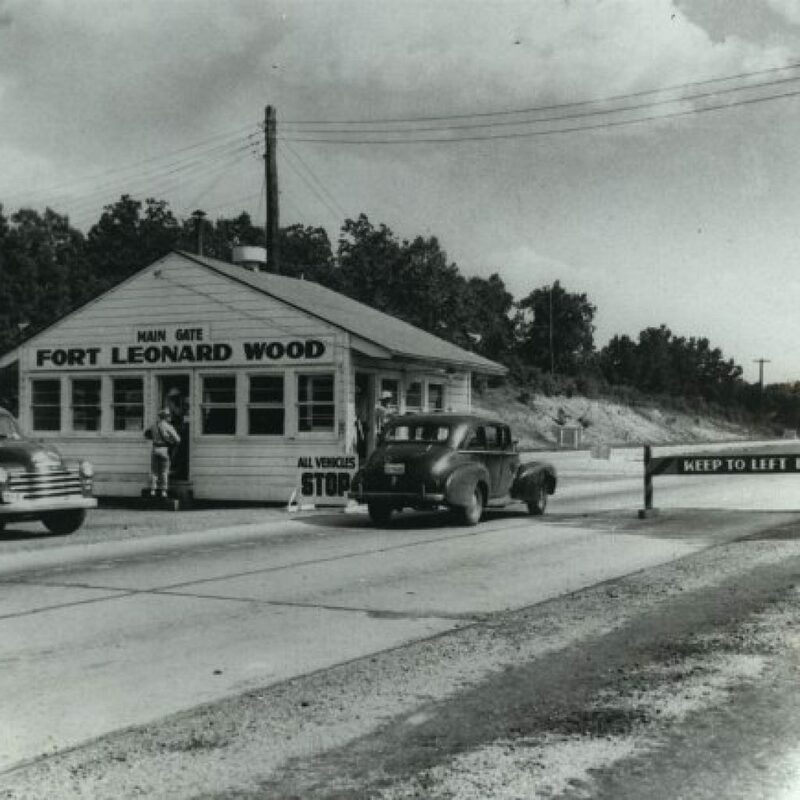 He had basic training in Ft Leonard Wood in Missouri before being assigned to the Service Battery of the 883rd Field Artillery Battalion and sent to Camp Adair in Oregon. 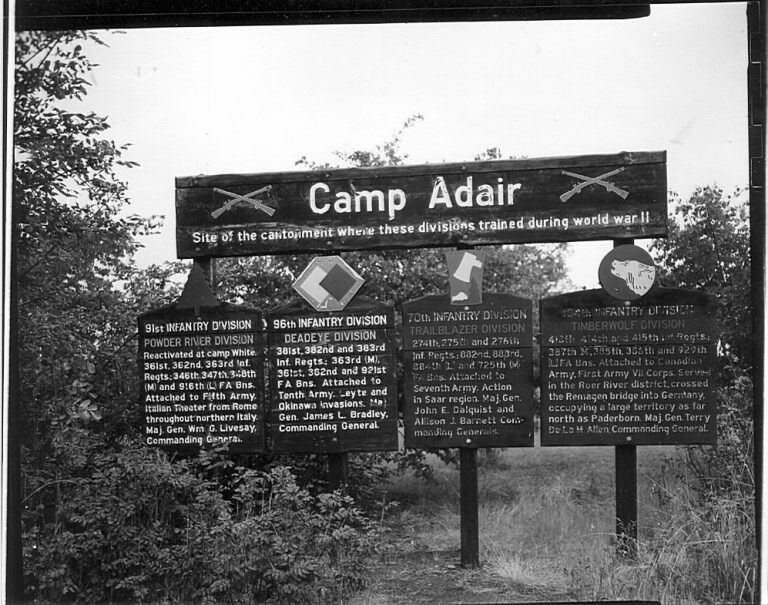 The 883rd was a part of the 70th Infantry Division and Ernest and his battalion would spend nearly a year at Camp Adair preparing to join the rest of the United States Seventh Army as they moved across Europe. 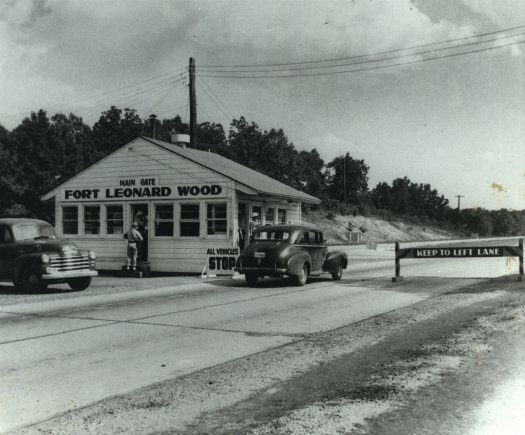 In July 1944, the 70th Division is moved to Ft Leonard Wood to complete their training and further prepare to join the war. 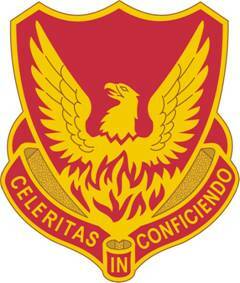 In December 1944, Ernest is assigned to the Headquarters Battery of the 883rd. 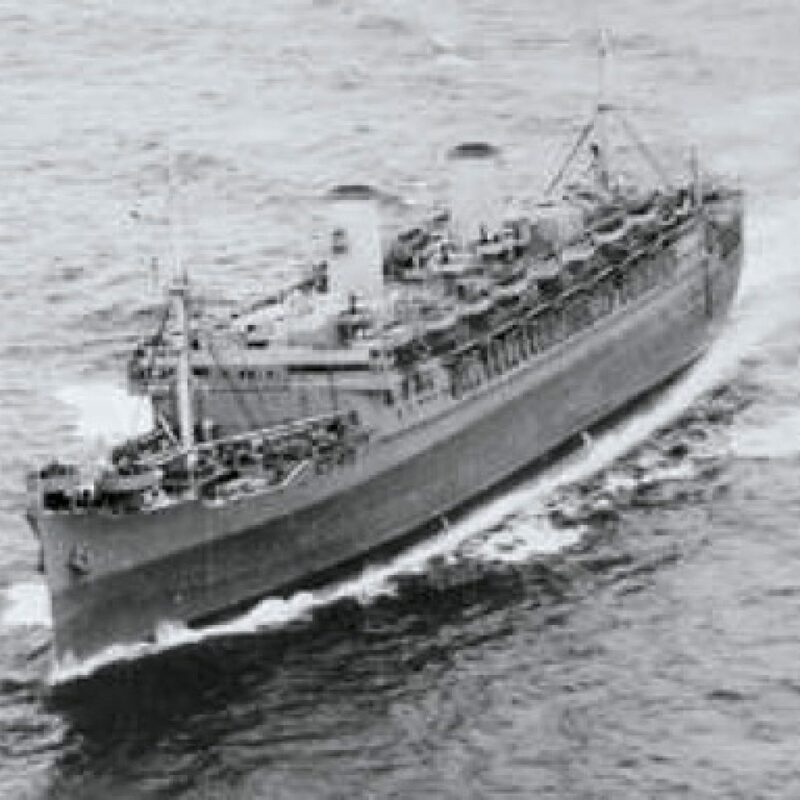 On January 8th, 1945, Ernest and the 883rd leave Boston on the SS Mariposa and are told their destination is UNKNOWN. They will spend 10 days at sea before arriving at Marseille, France. 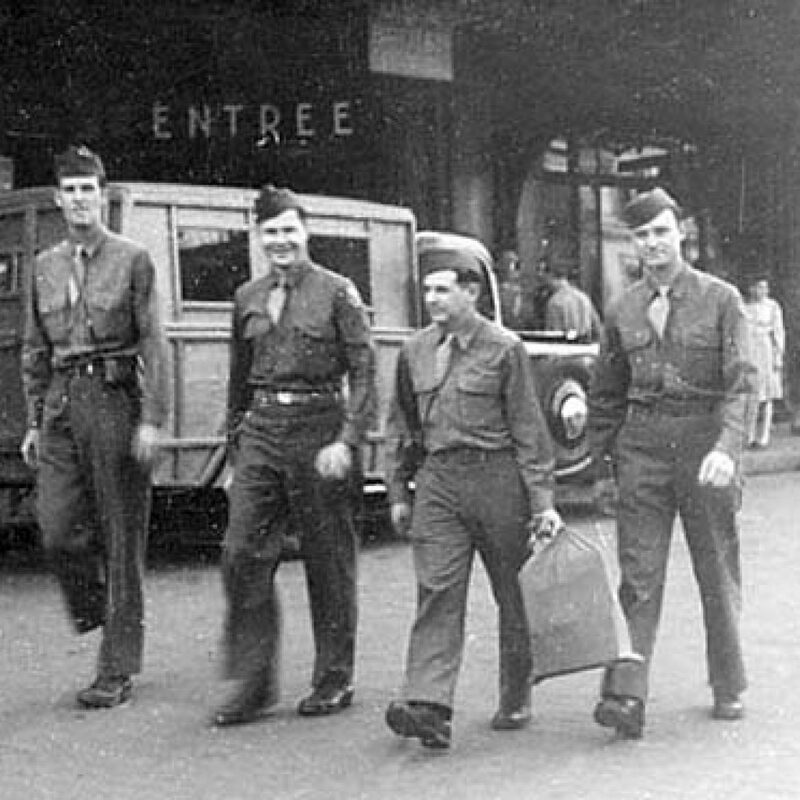 Only two weeks after arriving in France, Ernest is promoted to Private First Class and is assigned a job in the 883rd Battalion’s garage. His day to day duties include replacing and repairing wheel bearings and other general overhauling and part replacing. 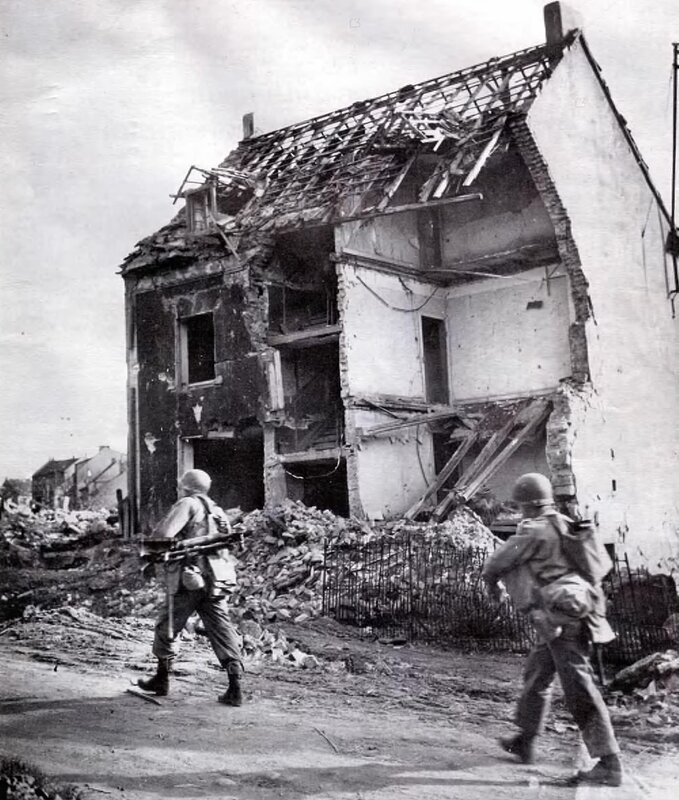 On February 17, 1945, the 883rd sees their first combat action near Lixing, France, only 1.5 miles from German border. No casualties are reported from Ernest’s HQ Battery, but the offensive is a massive operation of the 70th Infantry Division and other companies saw casualties as they successfully liberated Lixing and the nearby towns. There is now a street named Rue de la 70th Division US in Lixing in honor of the 70th. 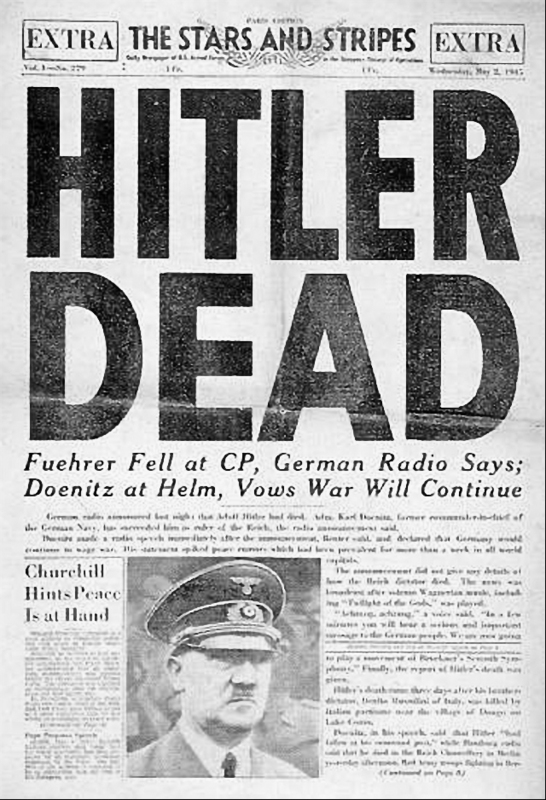 Ernest crosses into Germany with the 883rd on March 25th, 1945. The battery stops in Saarbrücken to receive a beer allotment and to do some souvenir hunting. 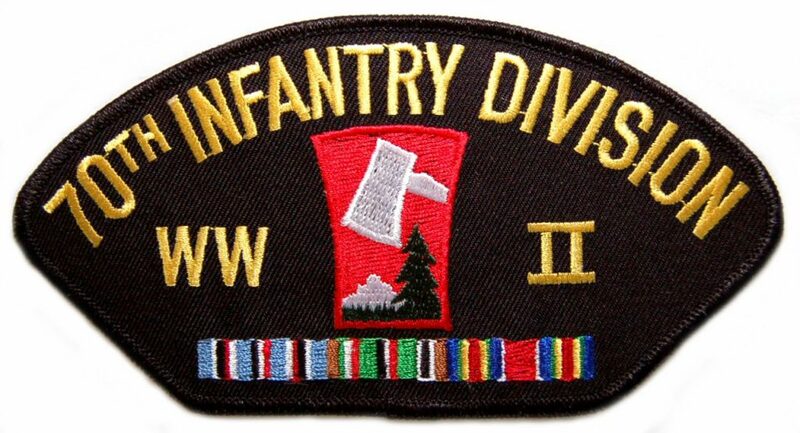 On March 31, the entire 70th Infantry Division, including the 883rd that Ernest was in, was reassigned from the Seventh Army to the Third Army. They will spend the next month and a half moving from town to town in Germany, each time getting closer to Berlin. 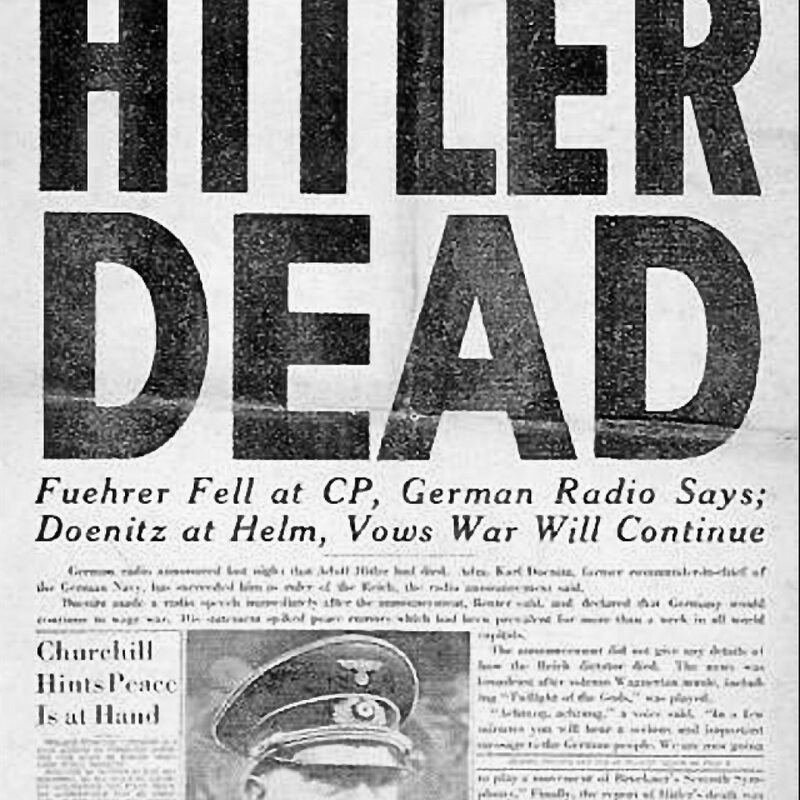 On April 30th, 1945, their trek to Berlin is interrupted by the news that Adolf Hitler has committed suicide, and seven days later Germany officially surrenders. 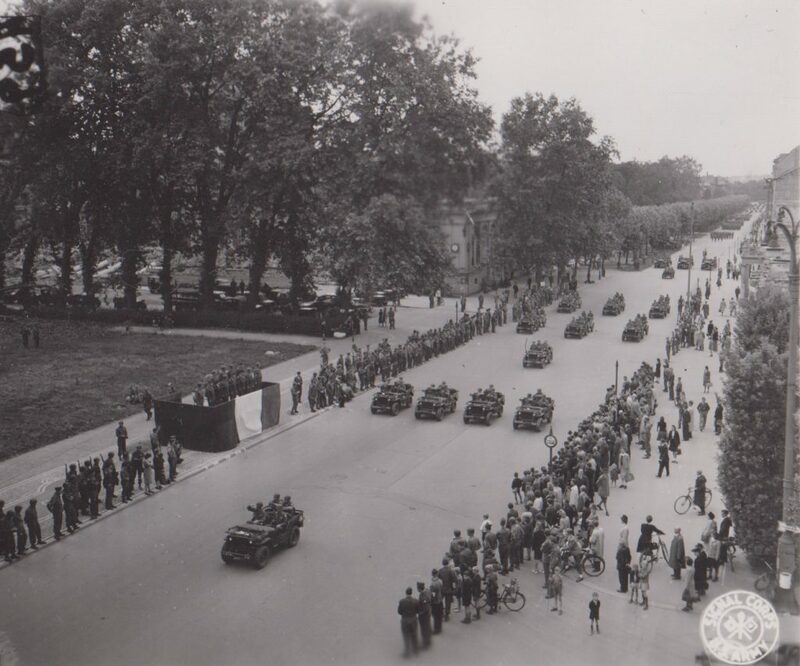 After hostilities end, the 883rd continues their trek across Germany, spending time in over 10 different German cities. More recreation is added to the men’s days as well. 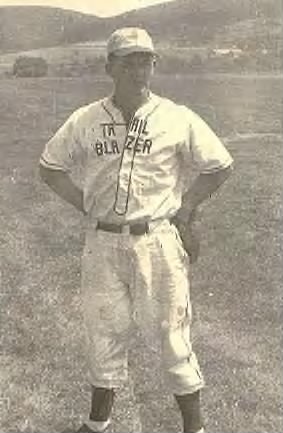 They hold dances with the locals, and Ernest’s HQ Battery even wins the 70th Divisions softball tournament, which has a grand prize of a furlough to Paris for a couple of days. 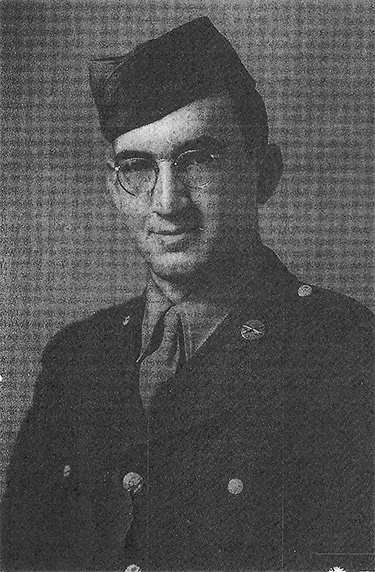 On August 25th, 1945, Ernest is transferred from the 883rd and 70th Infantry Division into the 39th Field Artillery Battalion of the 3rd Infantry Division. He joins the 39th’s Service Battery in Idstein, Germany. On September 23rd, Ernest is promoted to a Sergeant as a Technician Fourth Grade (TEC4) and is put in charge of the cooks in the 39th Field Artillery’s mess hall. The 39th moves their base to Darmstadt, Germany on October 24th. 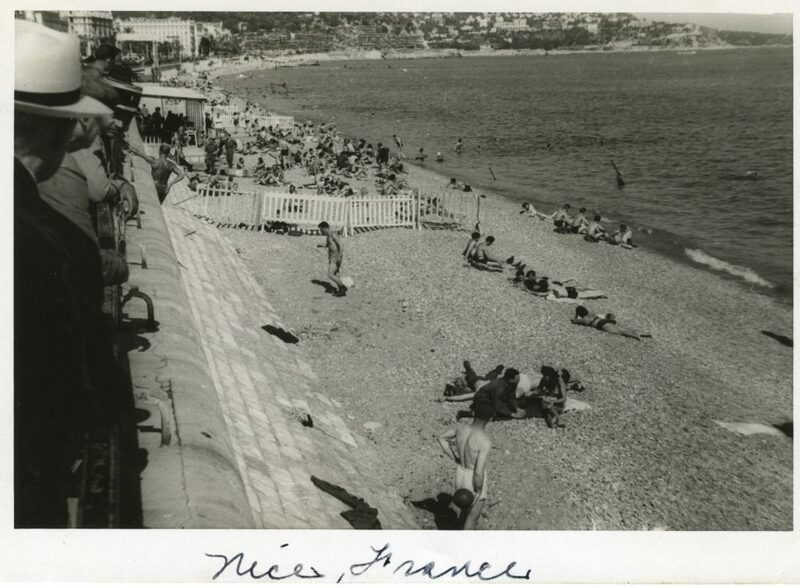 Ernest also takes a week furlough to the French Riviera in October of 1945 and enjoys the good life for the first time in a while! 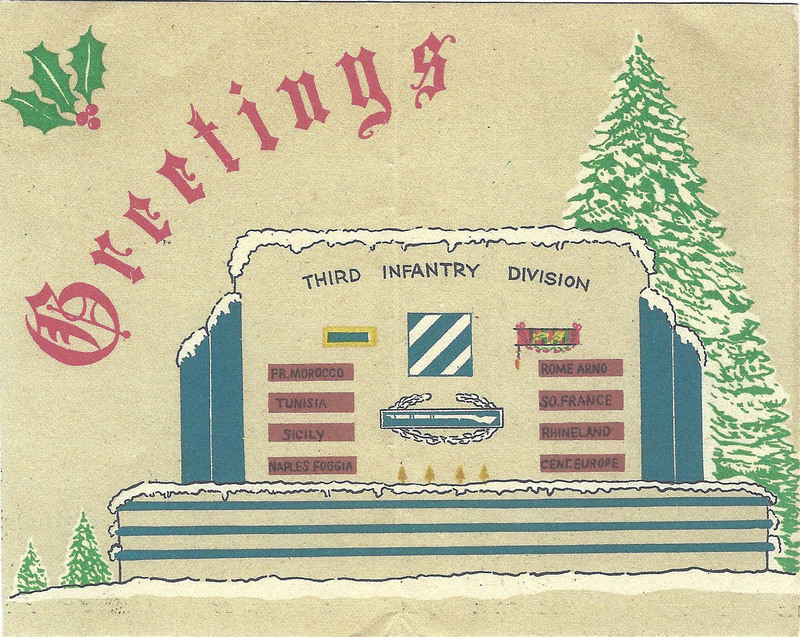 Ernest and the 39th Field Artillery spend Christmas 1945 in Darmstadt with the rest of the 3rd Infantry Division. 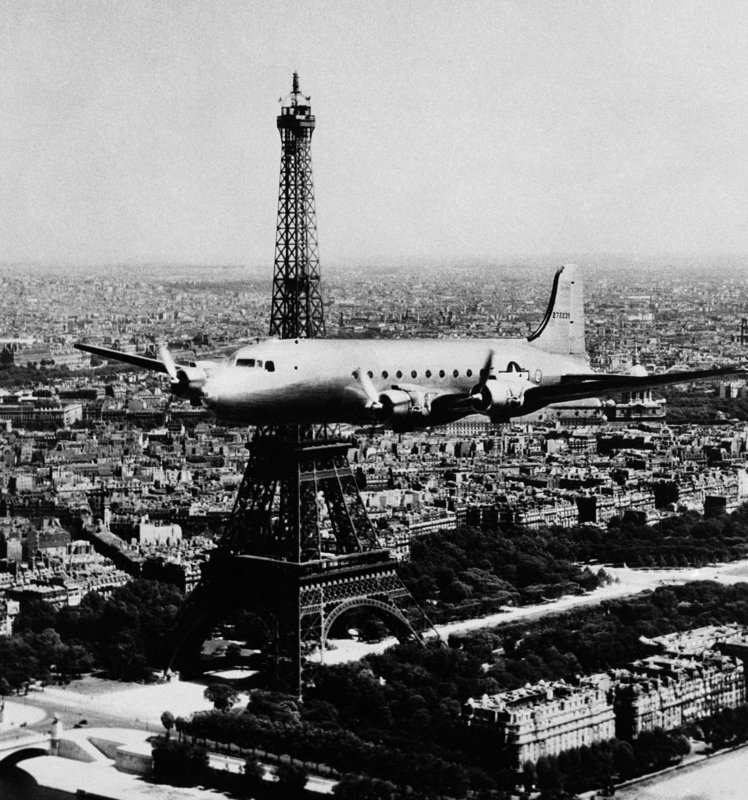 In January, 1946, Ernest is sent to Paris to await a flight back home to the United States. He spends two weeks enjoying Paris before finally heading back to the States. 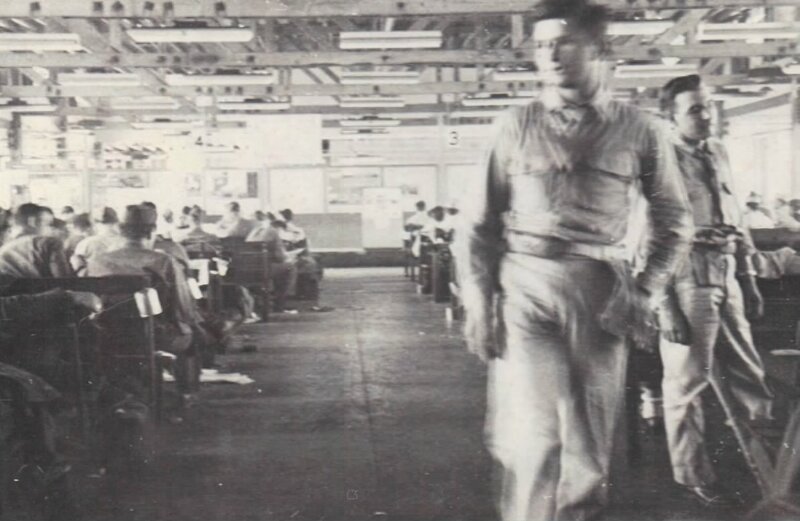 He reports for duty and basic training at Ft Leonard Wood in Missouri on August 10th, 1943. 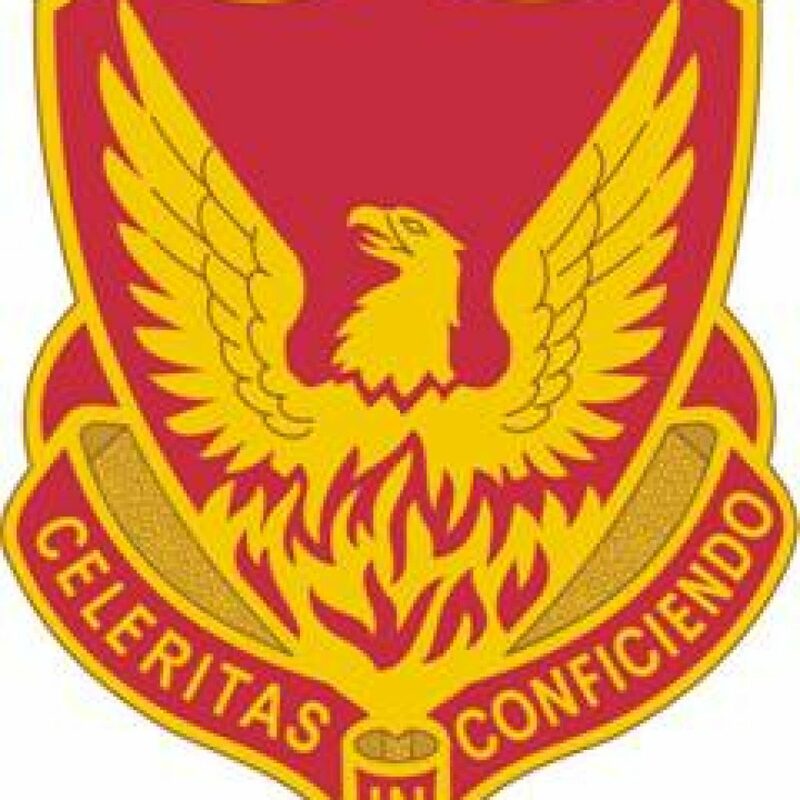 The 883rd Field Artillery was a unit within the 70th Infantry Division which would soon join the United States Seventh Army as it pushes its way across Nazi-occupied Europe. They are told their destination is UNKNOWN, but they know they are headed to Europe. 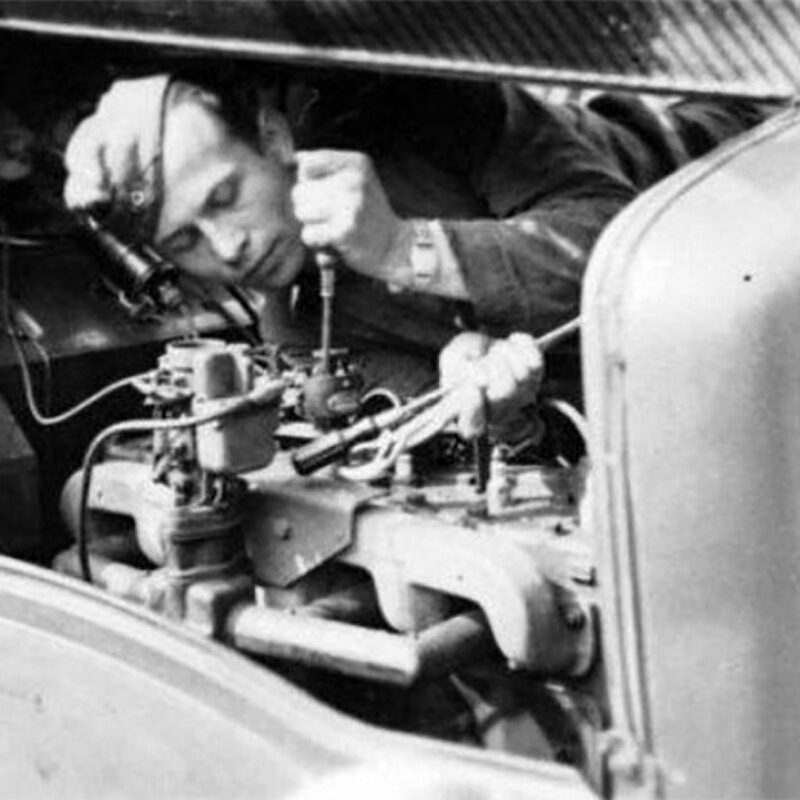 Ernest and the rest of the HQ Battery of the 883rd take truck rides across France over the course of eight days until they arrive near the front lines. The camp in bivouac tents along the way. Ernest is working as a mechanic in the 883rd Field Artillery Battalion garage. His day to day duties include replacing and repairing wheel bearings and other general overhauling and part replacing. 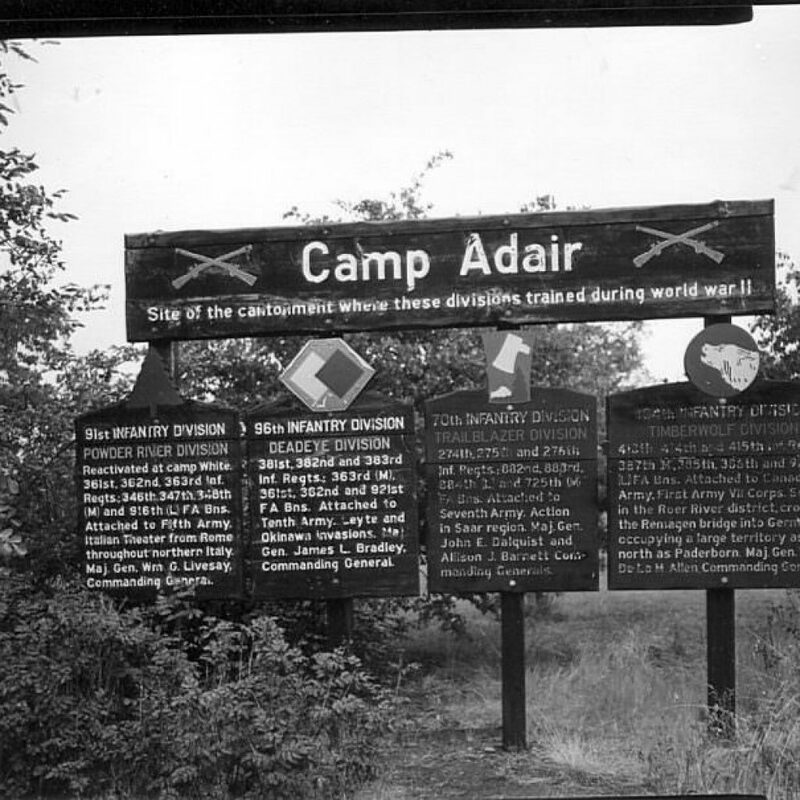 The 883rd sees their first combat action near Lixing, France, only 1.5 miles from German border. No casualties are reported from Ernest’s HQ Battery, but the offensive is a massive operation of the 70th Infantry Division and other companies saw casualties as they successfully liberated Lixing. 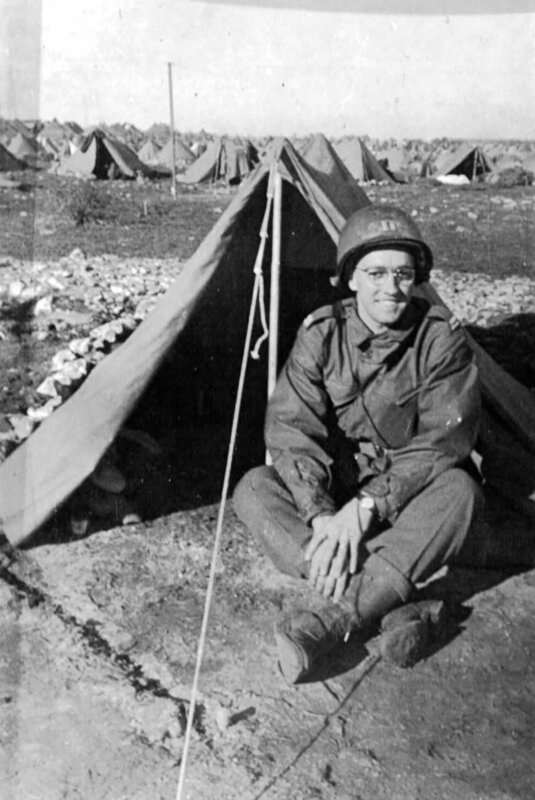 There is now a street named Rue de la 70th Division US in Lixing in honor of the 70th. 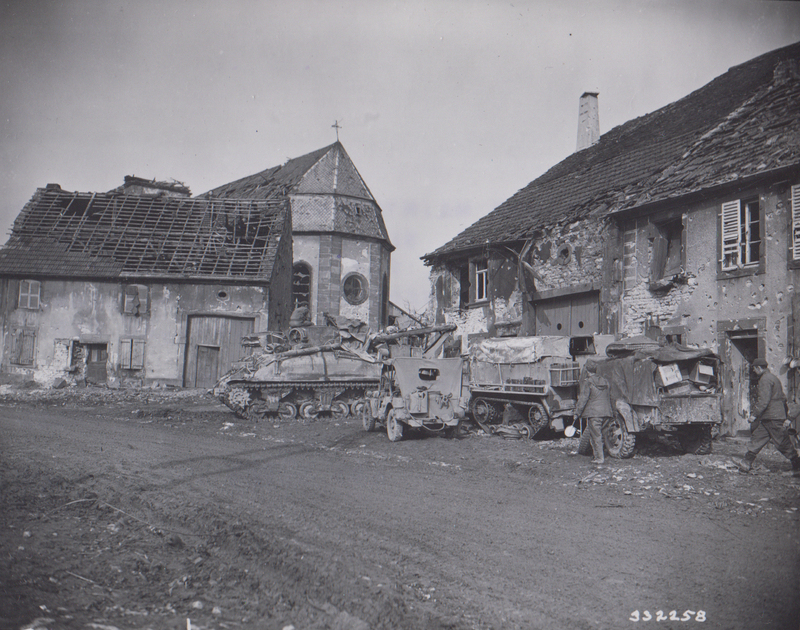 Lixing and the nearby French towns are all liberated by the Trailblazers of the 70th Infantry Division, and Ernest’s HQ Battery is relocated to Kerbach, France. Ernest and his battalion take their first steps into Germany when they cross into the border town of Saarbrücken, Germany. They stop for some souvenir hunting in Saarbrücken before heading further into Germany to Mittelbrunn. They also receive a beer allotment from Saarbrücken Brewery! Ernest and the 883rd move across Germany, stopping from town to town as they go. 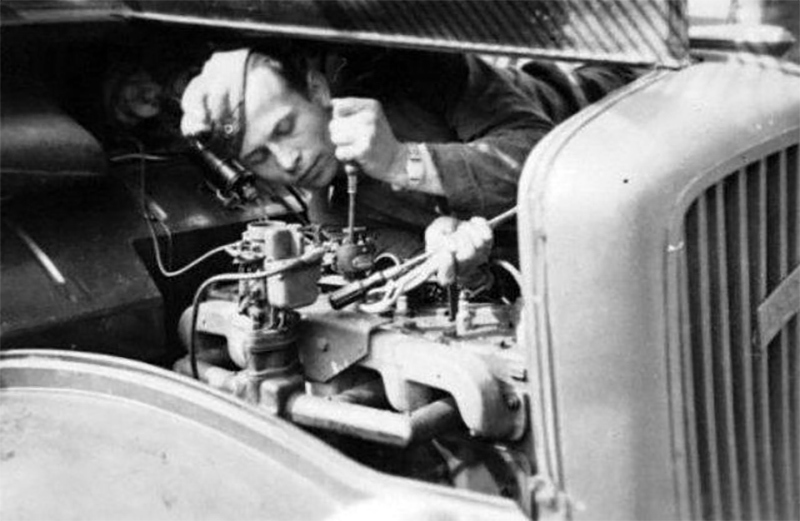 Ernest works in the garage, keeping the vehicles and artillery equipment running. They will stop at ten different German towns over the next four months. On June 8th, the men from the 883rd hold a dance with locals in the area. 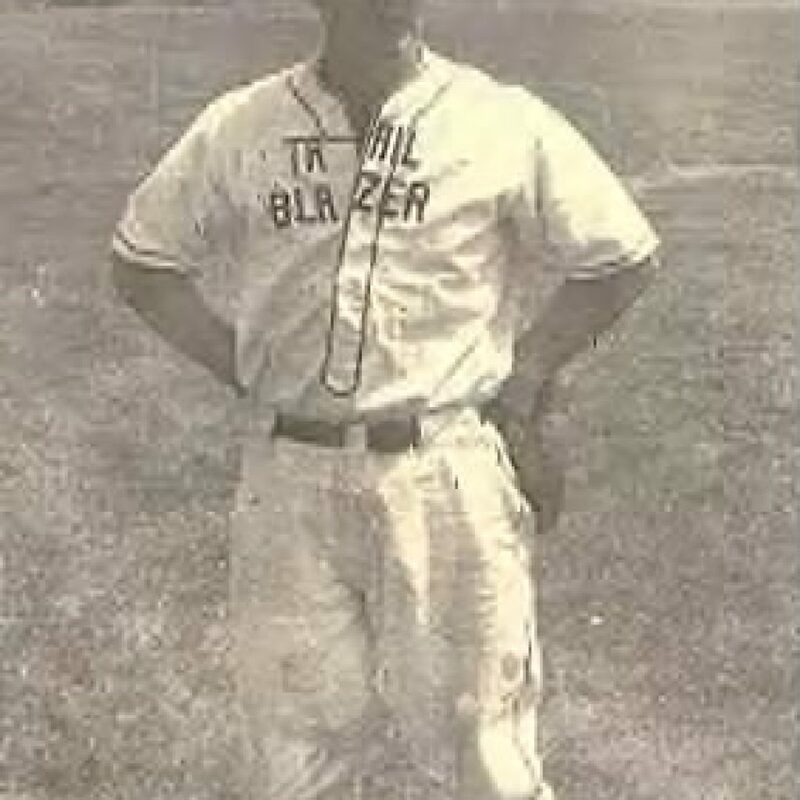 Later in June, the 70th Infantry Division held a softball tournament, and Ernest’s Company, the 883rd FA HQ Battery wins the tournament and their prize is a pass to Paris! 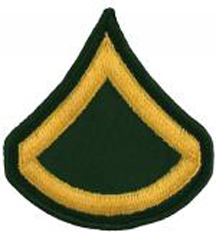 Ernest is transferred from the 883rd and 70th Infantry Division into the 39th Field Artillery Battalion of the 3rd Infantry Division. 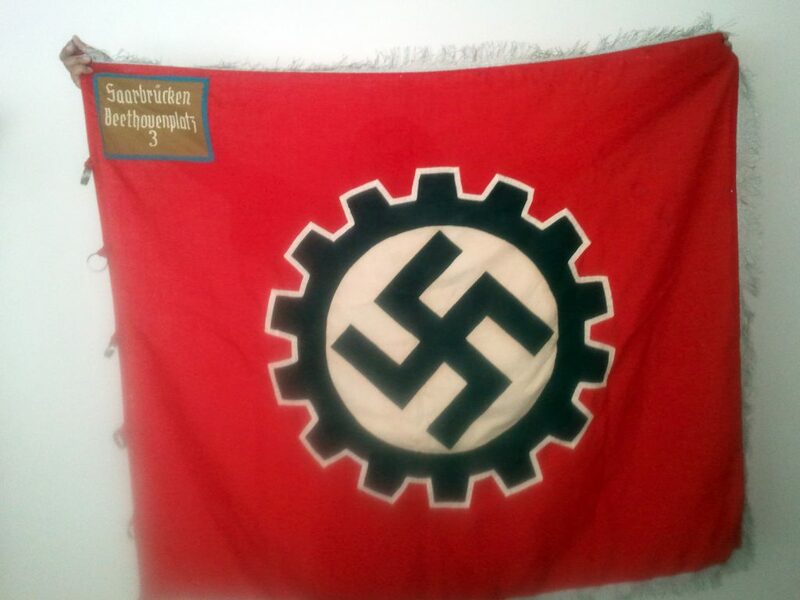 He joins the 39th’s Service Battery in Idstein, Germany. 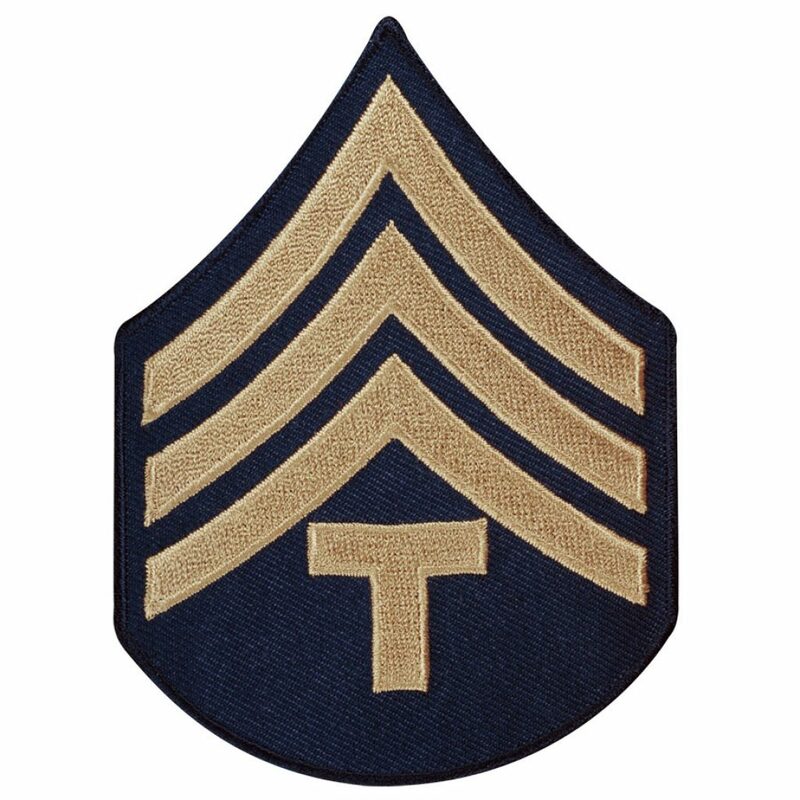 On September 23rd, Ernest is promoted to a Sergeant as a Technician Fourth Grade (TEC4) and is put in charge of the cooks in the Mess Hall. Ernest and the 39th move their headquarters to Darmstadt, Germany. Ernest will spend Christmas in 1945 here, and sends a Christmas card home to his family from here. 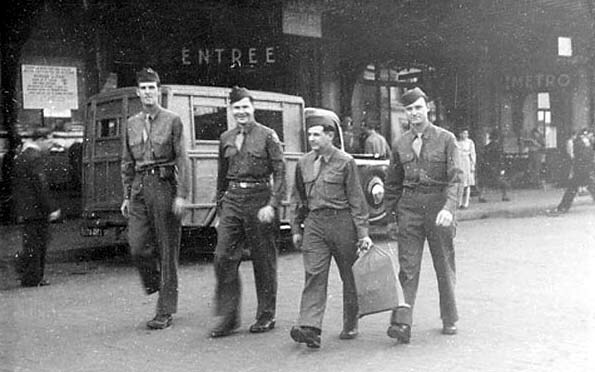 Ernest is notified he is going home, but because of the long backlog of soldiers trying to catch flights home, he gets to first spend two weeks in Paris. After two weeks in Paris, Ernest finally catches a flight back to the United States, ending his WWII journey.